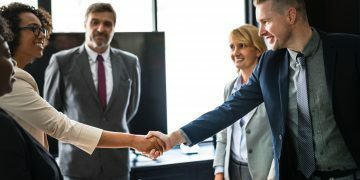 A list of six conferences, purpose driven professionals should consider attending before the end of the year. Learning and professional development is something we very much believe in at Bmeaningful. Whether you are in school or not, we think it’s important to always be learning. 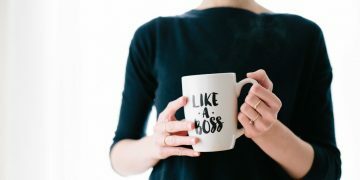 Don’t let your professional development budget go unused, because at the end of the day, it’s the people who drive a business forward and investing in yourself and your people is one of the best investments you can make. Not only can you gain invaluable insights, it’s also a great chance to meet and connect with like-minded people who share similar values. Here is a curated list of 6 conferences all purpose driven pro’s should consider attending. This is Stanford Social Innovation Review’s 12th annual conference helping organizational leaders face difficult challenges. It’s a mix of intensive sessions, hands-on workshops and interviews with thought leaders. SOCAP is the world’s leading conference on impact investing and social enterprise. 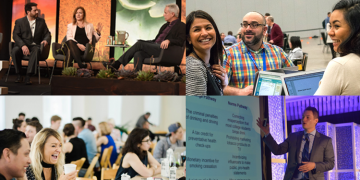 SOCAP17 will unite innovators in business, tech, the sharing economy, health, philanthropy, and more to advance environmental and social causes. The Canadian spin off of the Cause Marketing Forum, now known as Engage for Good. This year will be the 4th year of the successful Canadian conference showcasing best practices in corporate/cause alliances- helping nonprofit and corporate professionals take their efforts to the next level. Featuring fantastic speakers such as Carol Cone (aka the “mother of cause marketing”) and Paul Alofs, the President & CEO, The Princess Margaret Cancer Foundation. For more than 25 years, the Annual Net Impact Conference guides attendees to their career with impact. For NI17 they’ll help you map out your Path to Purpose to turn your passion into a purposeful career by gaining tangible skills and actionable insights. The Social Finance Forum is about making better profits, not just bigger ones. Social finance uses private capital and the power of business to push social progress and protect the environment. The Forum is the place to gain insights into this fast-growing market, spot trends and make new connections. Share this with a friend or colleague who you think would benefit from this list. Are we missing one you think should be on this list? Let us know in the comments below. 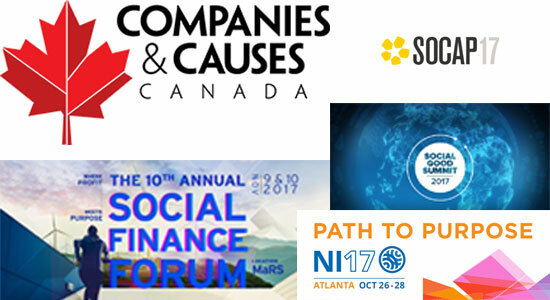 Full disclosure- we are media partners with Companies and Causes Canada and the Social Finance Forum. 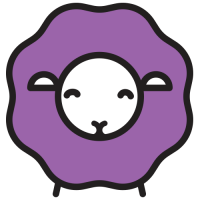 Is open to everyone in Kingston and surrounding communities. BMeaningful will be there! !